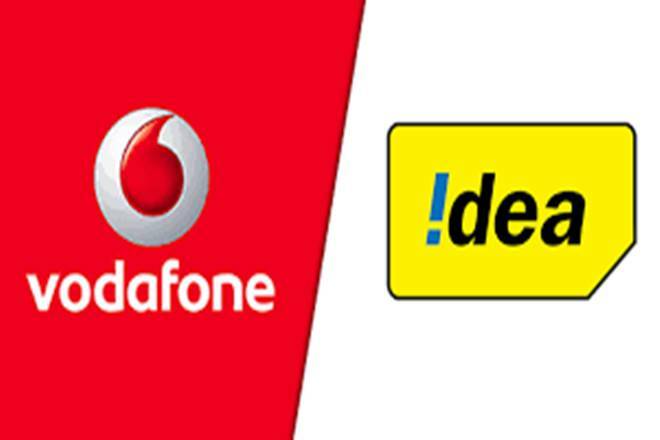 Biznextindia : Telecom giant Vodafone Idea Limited today said that its Rs.250 billion rights issue will open on 10th April and will close on 24th April. The company will issue of up to 20 billion fully paid up equity shares (face value Rs. 10 each) at a price of Rs. 12.50 per share aggregating up to Rs. 250 billion to the eligible equity shareholders as on the record date of April 2, 2019. The rights entitlement is determined as 87 equity shares for 38 equity shares held by the eligible equity shareholders. The last date for request of Split Application Forms is April 17, 2019. The rights issue will close on April 24, 2019. The Promoter shareholders, Vodafone Group and Aditya Birla Group confirmed their participation of up to Rs. 110 billion and up to Rs. 72.5 billion respectively in the rights issue. Furthermore, certain Promoter and Promoter group shareholders have also indicated that, in case the rights issue is undersubscribed, they reserve the right to subscribe to part or the whole amount of the unsubscribed portion, subject to applicable laws.